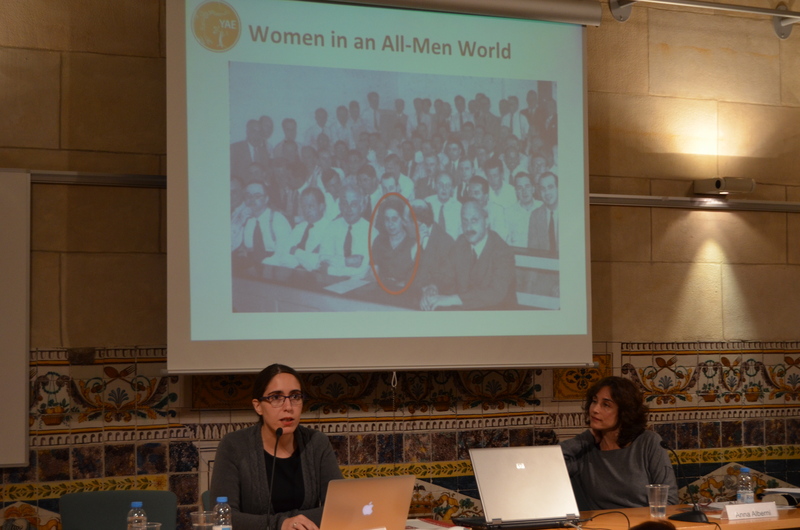 On March 4-6, the Barcelona Knowledge Hub of the Academia Europaea commemorated International Women’s Day 2015 with several activities addressed to the academic community. Several women at different positions of the scientific and academic scale showed their experience in an InterSection workshop entitled “Women and the academic ladder”. 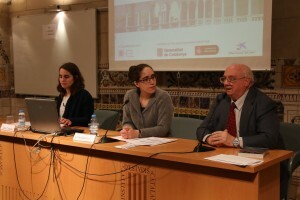 Lourdes Beneria, Emeritus Professor of Cornell University, M. Dolors Garcia Ramon, Emeritus Professor of Autonomous University of Barcelona, Maryam Ghafouri, Iranian researcher at the Autonomous University of Madrid, Margaret Luppino, translator and coach, and Clara Corbella, PhD student at the Polytechnic University of Catalonia, were the speakers in charge of bringing up the challenges of the academic world to promote equality. Lynn Kamerlin, Chair of the Young Academy of Europe and associate professor at Uppsala University, headed the central event of the International Women’s Day 2015 activities. On May 5, she discussed the experiences of being a young female scientist today, the factors contributing to the academic gender gap from a “young” perspective, and provided constructive suggestions for the empowerment of women in the academic world. The event was preceded by the short film “In Search of Truth. 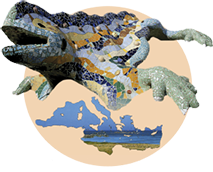 In memory of Lynn Margulis” of the director Carme Puche. Following the conference of the International Women’s Day, Olga Miracle performed a concert of Sephardic songs at the historical Anatomical Amphitheatre of the Royal Academy of Medicine of Catalonia.